A clean home means healthy life for you and your family, but keeping it that way may become lot harder that you think. That`s the part when we step on the stage by offering you our domestic rubbish clearance London services. There is not too many or too much rubbish we can`t remove, there is no area we haven’t cleaned or stuff we haven’t taken away. We take the stress away and declutter all the items from different places not only from your house also from your garage or garden. 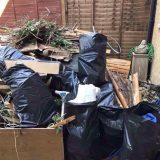 We are prepared for any type of domestic rubbish clearance or domestic rubbish removal anywhere you might be in London. Our teams will show up quickly at your door, whenever you schedule, to clean up and swipe afterwards, efficiently and safely. All the hard work is a concern for our teams of the domestic rubbish clearance services. We follow the standards in order to keep you and your family safe. Your only task is to wait and see while all the rubbish gets cleared, loaded and taken away. We care about the environment and your safety also that’s why we dispose and recycle everything we take away within the regulations and standards. 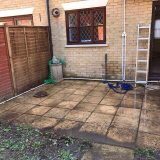 Take advantages of the best offers in the market and hire our domestic rubbish clearance London services. 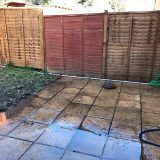 We take all the clearance work from your hands and make it look easier like never before, because we are the professionals and know how to keep your place clear. We have the best solution because we offer wide range of domestic rubbish removal services in London in order to meet your needs. 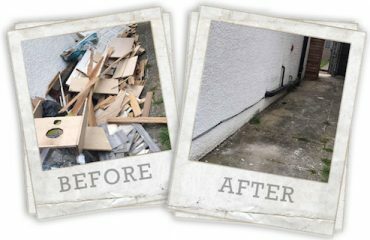 Despite the domestic rubbish clearance London services you can also use the domestic waste removal London services, domestic clearance services or domestic junk removal London services and many more. We offer everything for you to live in a cleaner home. Contact us as soon as possible on 02037692921, book the domestic clearance service you need and take advantage of the great deals we offer.